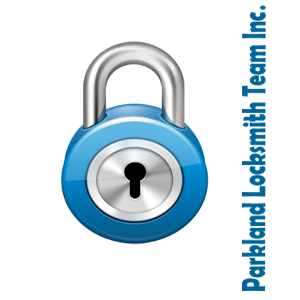 Parkland Locksmith Team Inc. - Turn to us for all your locksmith needs. We are local and available non stop. For every lock we have a solution. Don't hesitate call the pros today!! !